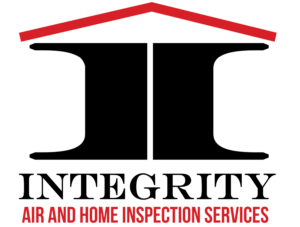 We are Integrity Air and Home Inspection located in Sharpsburg, GA. Servicing your Heating and Air unit is an essential part of preventing break downs throughout the year and also protecting your investment. Therefore it is vital that you keep your system up to par all season long. In addition to protecting your investment, regular maintenance and also service will help keep your utility bills low. It will also help you extend the life of your equipment and keep your unit efficient. Our factory authorized and trained technicians are educated to perform maintenance on all makes and models of AC and Heating systems. 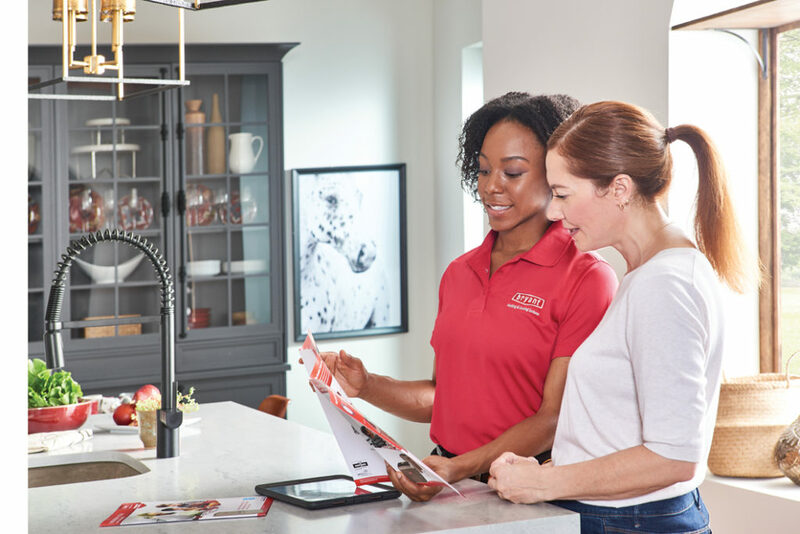 They will come out and perform complete system maintenance on your HVAC system that follows Energy Star recommendations. At Integrity Air and Home Inspection we offer a comprehensive preventative maintenance agreement to our customers. Preventing expensive repairs is essential and therefore regular maintenance helps to accomplish just that. Regular maintenance can also protect the manufacturer warranty. Here is what is included with our preventative services. Questions About Our HVAC Maintenance Program? you learn more about our preventative maintenance program. Therefore contact us today and let Integrity Air and Home Inspection get started with your AC and Heating Maintenance appointment or your Preventative Maintenance Agreement.